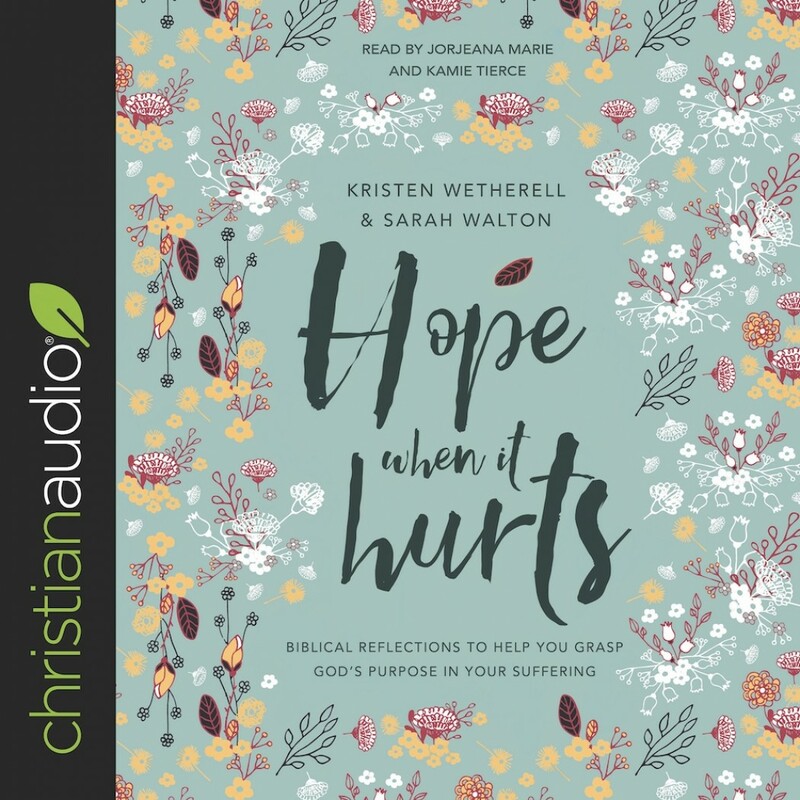 Hope When It Hurts | Kristen Wetherell & Sarah Walton | Audiobook Download - Christian audiobooks. Try us free. Kristen and Sarah have walked through, and are walking in, difficult times. So these thirty biblical reflections are full of realism about the hurts of life yet overwhelmingly full of hope about the God who gives life. This beautiful, cloth-bound book will gently encourage and greatly help any woman who is struggling with suffering whether physical, emotional or psychological, and whether for a season or for longer. It is a book to buy for yourself, or to buy for a member of your church or friend. For anyone who is hurting, this book will give hope, not just for life beyond the suffering, but for life in the suffering.